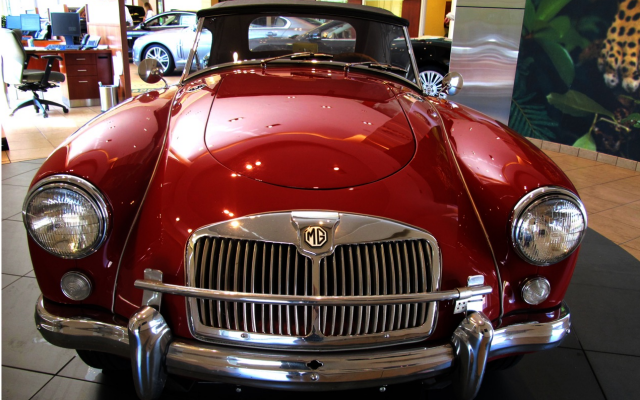 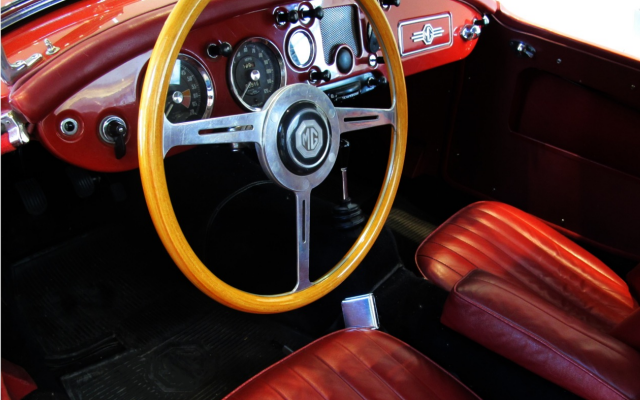 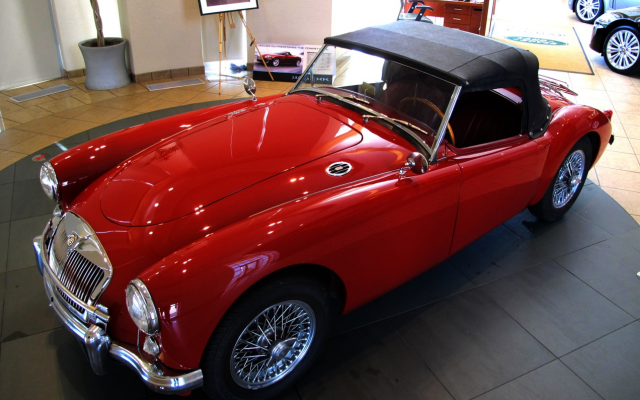 In September of 1955, MG introduced its ‘A’ (MGA) and it marked a radical departure from its predecessors. 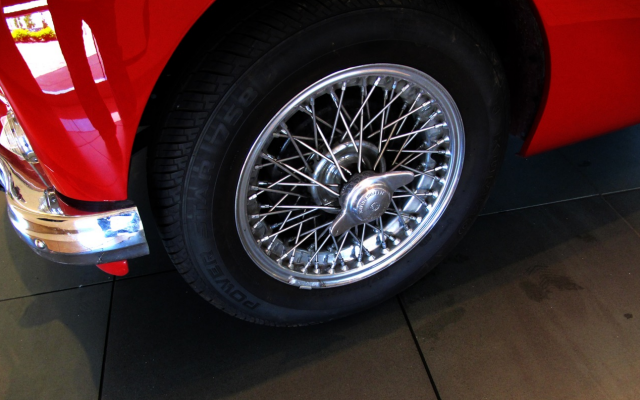 By the spring of 1958, the Twin-Cam arrived, which included Dunlop four-wheel disc brakes and disc-type knock-off wheels. 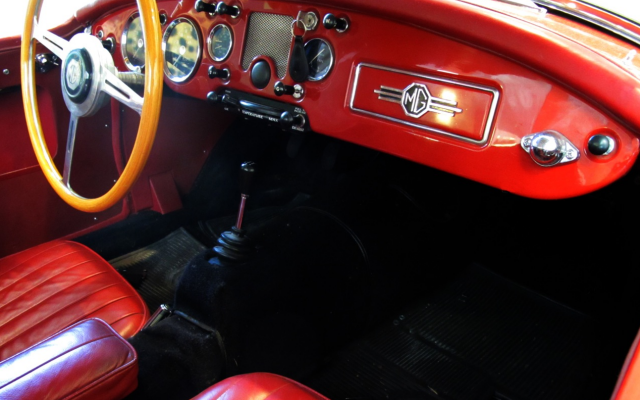 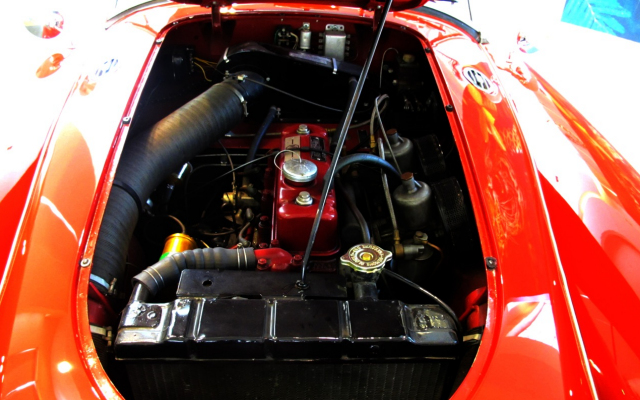 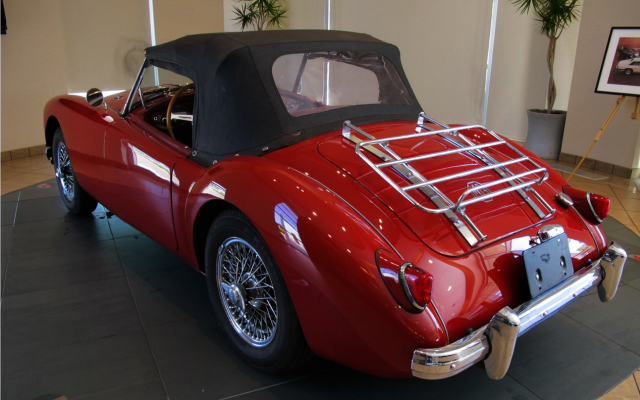 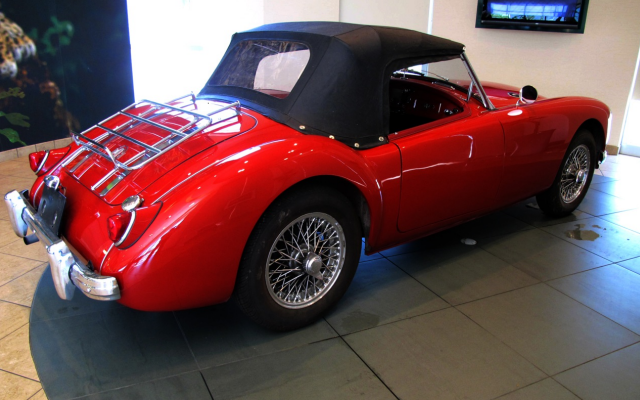 This new version had nearly 40 horsepower more than the standard 1500cc MGA, and had a top speed that exceeded 110 mph. 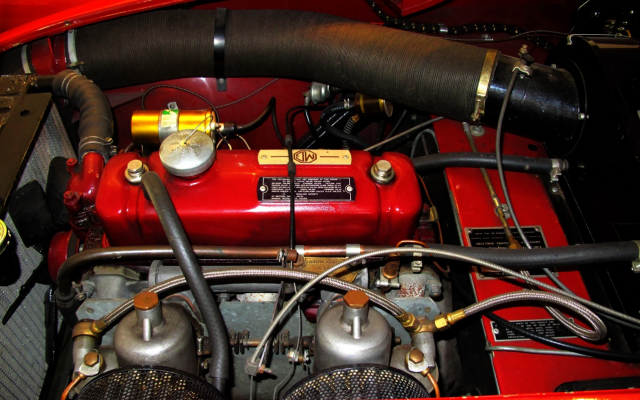 MGAs are ideal first collector cars. 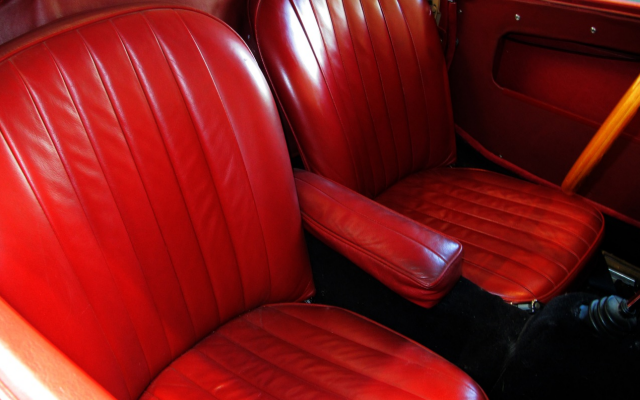 They’re affordable, simple to work on, rugged and attractive. 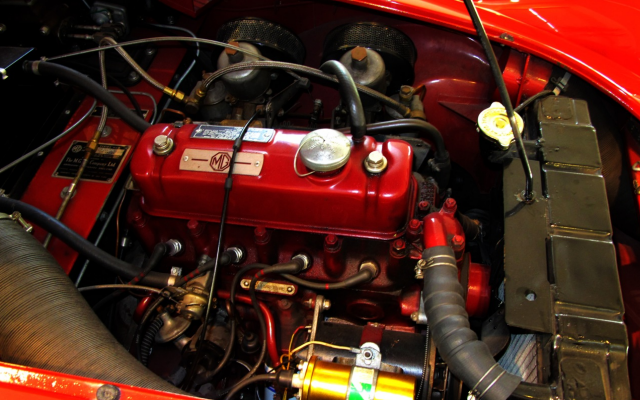 Parts are readily available and moderately priced. 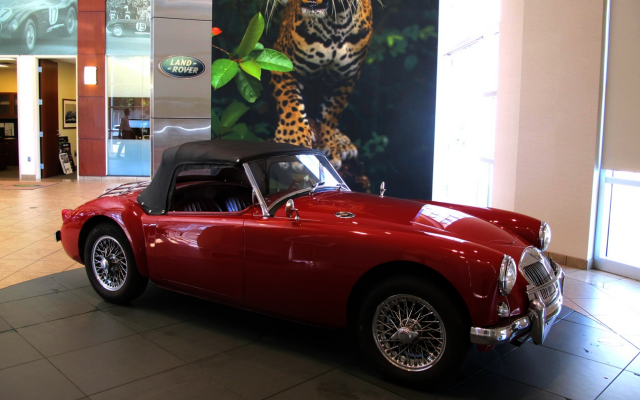 This beautiful car was traded to us by one of our Range Rover customers. 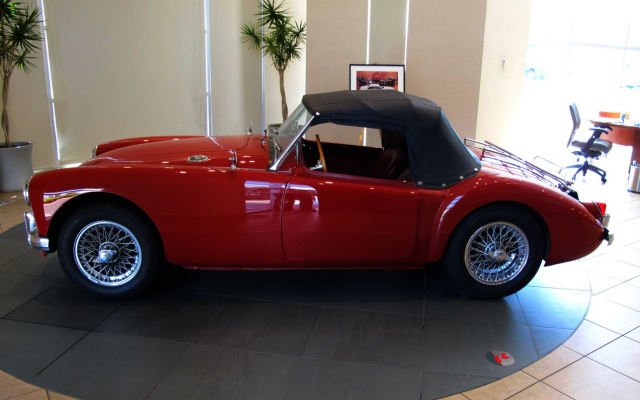 He purchased it 20 years ago after a full restoration in California. 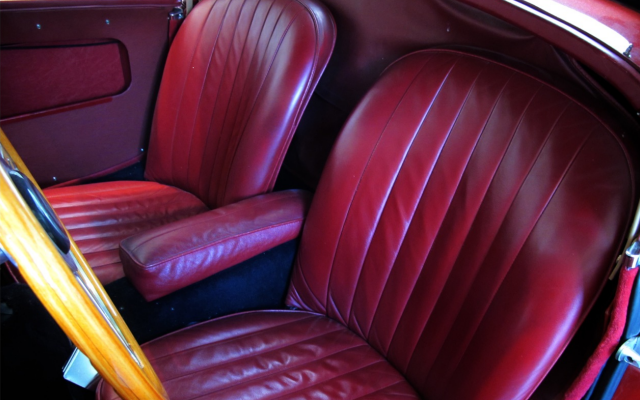 The odometer shows 98000 miles and runs like a new car. 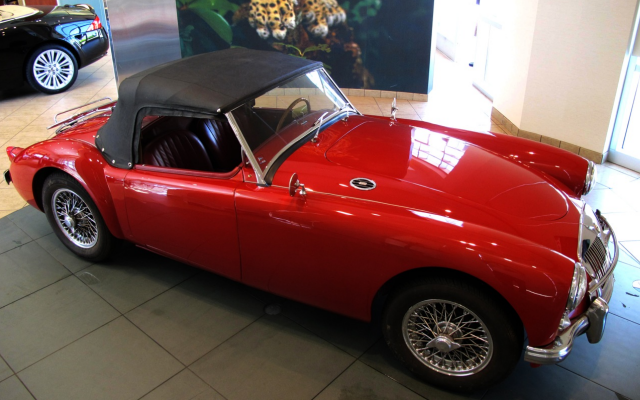 It has been thoroughly inspected in our shop and is ready for its next loving owner.